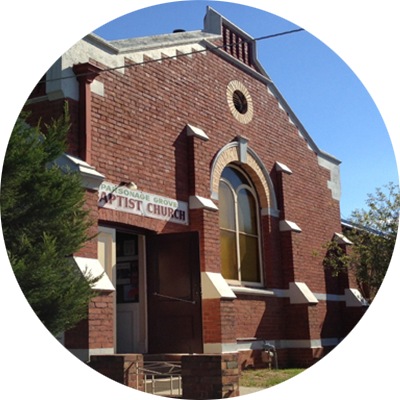 Bendigo Baptist is a multi-generational community of faith that believes in Jesus, loves God and loves people. Through expressive contemporary worship, excellent Biblical and practical messages, we present the ageless truths of the Bible. 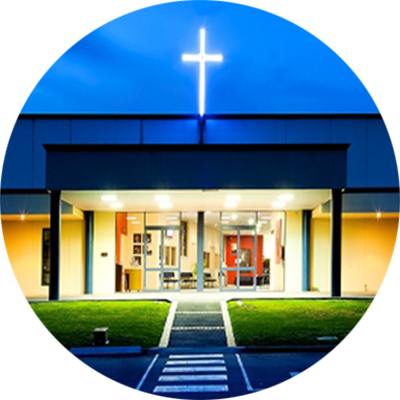 Our Celebrations, held at 9:30am (Eaglehawk Campus), 10:30am or 6pm (Junortoun Campus), 1pm (Junortoun - in Karen) on Sundays, are a relaxed, informal style to which we are sure you'll find it easy to relate.  We hope you'll join us for a worship service to see for yourself what we're about.